WELCOME TO FREE REIN EQUESTRIAN SUPPLIES. Affordable equestrian products for the horse and rider. 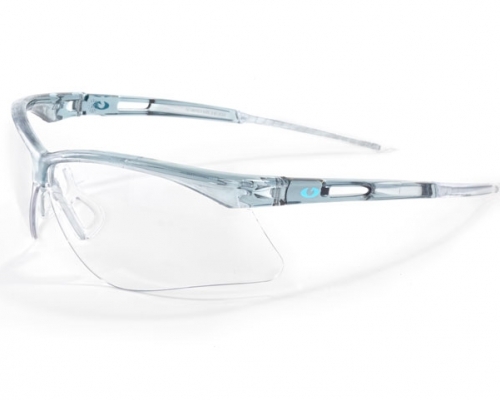 Stylish Blue Eye Glasses for all Polo and Equestrian riding disciplines. Blueye Eyewear has designed our new range of Polarized sunglasses with the sporting and leisure enthusiasts at heart. Blueye again has designed sunglasses that not only look stylish and fashionable, but are there to be used by all active people. 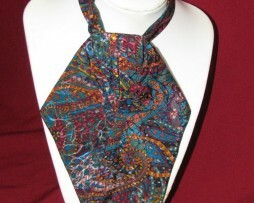 Aerodynamically shaped to provide flexibility and comfort. Designed specifically for impact protection whilst playing polo and horse riding. Unrestricted Peripheral vision. Lens Options: 1. Polycarbonate Smoke Lens. 2. Polycarbonate Clear Lens. 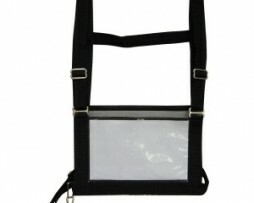 With adjustable straps over the shoulder and at the waist, it has a clear plastic pocket for the event numbers. A spiral bound set of 4 numbers in blocks of 10, from 0000 to 9999. 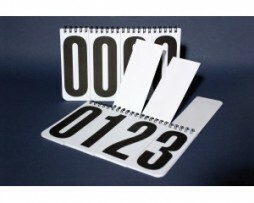 • This set is perfect for the Eventing Number Holder Vest. Affordable equestrian products for the horse and rider. Copyright 2015 - Free Rein Equestrian Supplies.